Pipelines On Oil And Gas Platform For Production, Oil And Gas.. Stock Photo, Picture And Royalty Free Image. Image 58344947. 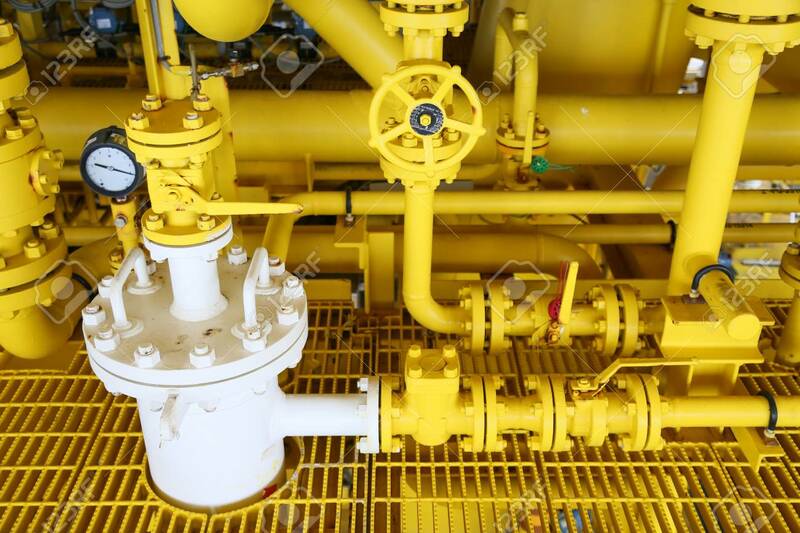 Stock Photo - pipelines on oil and gas platform for production, Oil and gas process and control by automation system, Operator control product in oil and gas industry. pipelines on oil and gas platform for production, Oil and gas process and control by automation system, Operator control product in oil and gas industry.